Social media just won’t go away. I remember sitting in an Australian Legal Practice Management Association conference some years ago now and hearing about these ‘cutting edge’ firms that were using Twitter and Facebook to bolster their brand and engage with potential employees. At the time I must say I had no idea how to ‘tweet’ let alone any understanding of why you would want to! Fast forward a few years and here I am spending a few minutes each day on a variety of social media channels. Social media strategy is a now a core part of my business success. Gone are the days of social media being a ‘fad’. We are well into the days of social media being a mainstay of most professional marketing strategies and yet we still see the majority of the legal profession reticent to get on board. With over 5 million Australians using Instagram each month, this social media platform is still growing fast and yet of the ‘usual suspects’ of social media, Instagram is the platform I see law firms & lawyers the least likely to be using. That is probably because most of us think of Instagram as a photo sharing app good for checking out endless images of beautifully curated breakfasts and lunches from our food guru friends but probably not somewhere you would expect to find lawyers, law firms and all the ‘lawerly’ things in between. Instagram is one of my favourite platforms at the moment and it amazes me that more lawyers are not getting on board so here are a few tips that might convince you to grab that camera and give it a go! Before you open up fancy Instagram handles I am going to encourage you to think carefully about your strategy- why are you going to grow an Instagram account and what do you hope your audience might do in return? Instagram is a great platform for building a personal brand enabling, individual lawyers to create a visual story of their life in and out of the law. If you are using the platform as a firm you should again be clear on your goals- it might be to connect with potential clients, build relationships with referrers or connect with potential employees. Spend some time getting clear on your goal before you begin and the rest of the process will fall into place. You should also give some thought to the style or theme of your account. Will it be light hearted or humorous, personal or professional? If you are running a personal Instagram account it should be an extension of who you are. Similarly, if the account represents your firm it should highlight the culture and ethos of your practice. I find setting out 10 words that you would want someone to use to describe you or your business a great place to start when you are thinking about the style or theme for your account. Once you have your goal and a general idea of your themes you are reading to get started! So what do I post? When it comes to using Instagram it is important to remember this is a highly curated visual platform- as such, to be successful you will need to create high quality visual content. Simply put this will usually be photos or videos. Instagram will allow you to show what you do as a lawyer (both in law and in life) in a visual way. The ‘what’ do I post is a loaded question but I think it is easier sometimes to work out what we shouldn’t post than what we should! If you focus on ‘how’ you do what you do rather than ‘what’ you do I think you will find it easy to start creating content that is both visually pleasing and entertaining to the viewer. Instagram is perfect for showing the behind the scenes of your firm. If this is a platform you have never touched before then spend some time hunting around to get a sense of the images and accounts that you are naturally attracted to. Now you have a strategy you need a plan! Like all social media marketing you need a strategy- your reason to be there- and then a solid plan, otherwise there is a good chance you will open an account, snap a few shots of the team and then be stuck 4 days later with no idea what to do next. This is where a ‘content calendar’ comes in handy. It sounds fancy but all it really means is that you are putting together a plan for the type of images and videos you will share in the month ahead. Think about the events you have coming up, the time of year or any special days and try and create content that fits! You should try and take your own photos and a good tip here is to ‘batch’ them- grab a camera, a few members of your team (or family!) and spend an hour or two snapping up a storm. You want images that will enable you to tell a story- the behind the scenes of your life in law or your firm. And don’t forget to try fun video apps like ‘Boomerang’ to add some life and humour every once and a while. This is entirely up to you- but whatever you choose, be consistent. I aim for once daily but I have heard other Instagram experts say 3-4 times a day! Between running a business, being a lawyer and generally trying to live your life I am going to imagine that coming up with 4 well considered images each day for your Instagram account will fast become a barrier to entry. Whether you post once a day or once a week, the key is to be consistent so start as you intend to finish. Remember this is social media- don’t forget to be social! Like all social media platforms we are meant to be ‘social’ when we use Instagram and this is where the fun really begins. If someone takes the time to comment on your content, be sure to comment back- start a conversation and engage. A successful social media strategy focuses on engagement over the vanity metrics so once you are set up, start hunting around to find your colleagues, partners, referrers and potential alliances and get to chatting. How do you find them… well read on as #hashtags are your friend! Another great idea is to collaborate and tag your colleagues, partners or friends in images and comments- that will notify them of your image and you can invite them to be a part of the conversation. You can also share content produced by other Instagram users and a great app for this is ‘Repost App’. You always want to ensure you are crediting the original source of the content and Repost App will do this for you with one click of the button! Collaborate, comment and engage with others and before you know it you will have a community of followers doing the same for you. Hashtags- your Instagram search friend! If you are going to use Instagram to grow and connect you need to use hashtags and thankfully they are easy to understand. Hashtags are really just a ‘key word search’ option. When I post on Instagram I use 3-4 hashtags in the image description that relate to my image. This will enable other users of Instagram to find my image when they search under those hashtags. You can also use personal hashtags to create brand specific campaigns or engage with your community. Give it a go- jump on and search words like #lawyer or perhaps #sydneylawyer or #brisbanelawyer to find your colleagues! You will have to use your phone! Instagram is a mobile app- you can access it on desktop but it is clunky and you can’t post. On the other hand, the iPhone or android app is easy peasy to use so set up someone’s phone in the office as the ‘Insta phone’ and get to it! Use your profile link wisely! Your profile is the only place on Instagram that you can ‘hyper-link’ to your website- as such you want to be updating that link all the time. If you are blogging, running events or even promoting a team member or new role at your firm you want to be updating the link in your profile each time so that it is easy for your audience to go straight to the content you are directing them to. Type your comments and copy and paste them in! When you post an image on Instagram you can add a great long story to go with it but you can’t create paragraphs! This can make your story look clunky and overwhelming. So here is my cheat tip- type your story on your desktop and email it to yourself then copy and paste straight from your phone. If you are not near a computer, you can type in ‘notes’ and voila! Paragraphs, spacing and a visually readable comment will appear! Save your hashtags! A bit like the tip above, you will probably find yourself using a lot of the same hashtags every image (you can use up to 30 so that gives you a lot to play with! Rather than typing 30 or so hashtags every day type them once in your ‘notes’ on your phone and copy and paste them to your images. I save around 25 or so and paste them as the first comment under the image so that my post doesn’t look like one big pile of hashtags! So there you have it- the ‘beginner lawyers’ guide to getting started on Instagram! When it comes to social media I see so many opportunities for those lawyers who are willing to jump right in so why not give Instagram a go! 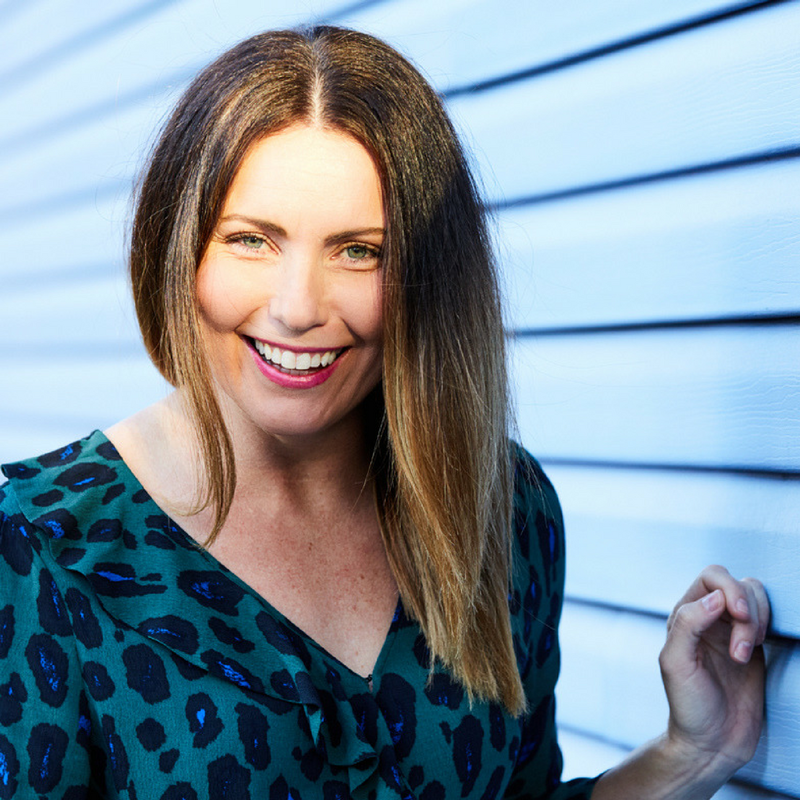 Clarissa Rayward is the Director of Brisbane Family Law Centre , the Author of ‘The Happy Family Lawyer‘ Blog and host of the Podcast ‘Happy Lawyer Happy Life’. She is a self confessed Instagram for business addict. You can join her on Instagram for all things ‘Happy Lawering’ here. Looking to learn more about Social Media & Marketing? 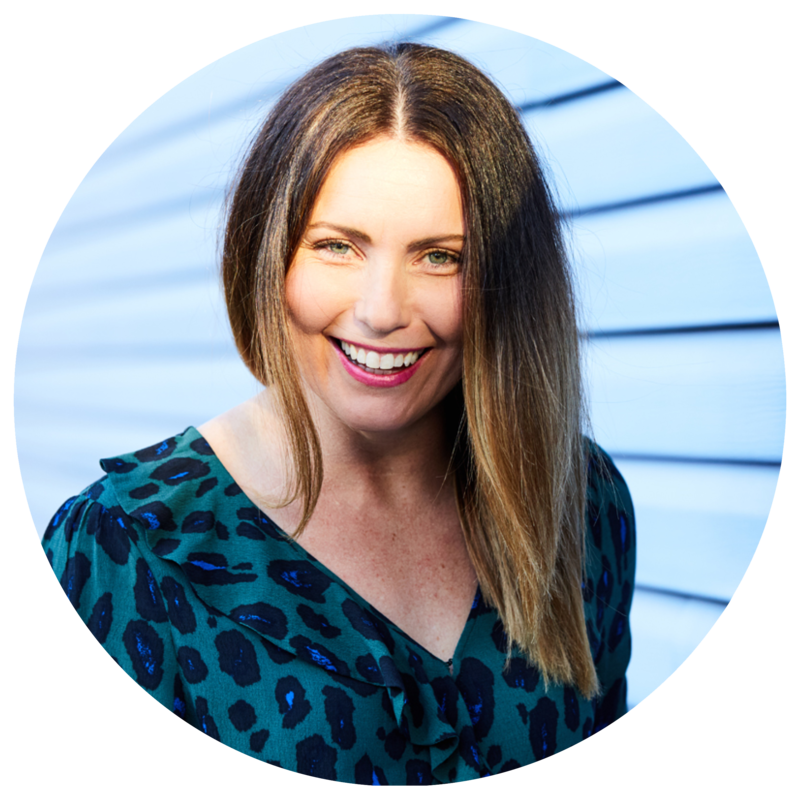 If you are wanting to better understand how you could use Facebook, Twitter, Instagram or Linkedin then come and join my upcoming workshops on social media and marketing. And if you can’t make it to the workshops, but would like to better understand how you can use social media in your business, then get in touch to learn about my 1 on 1 coaching sessions either in person or by Skype. If you would like to know more or book a session you can book a complimentary chat here.